One student asked if I had tried Milo. I replied that I didn’t know what it was. “Really? You haven’t had it, Miss? 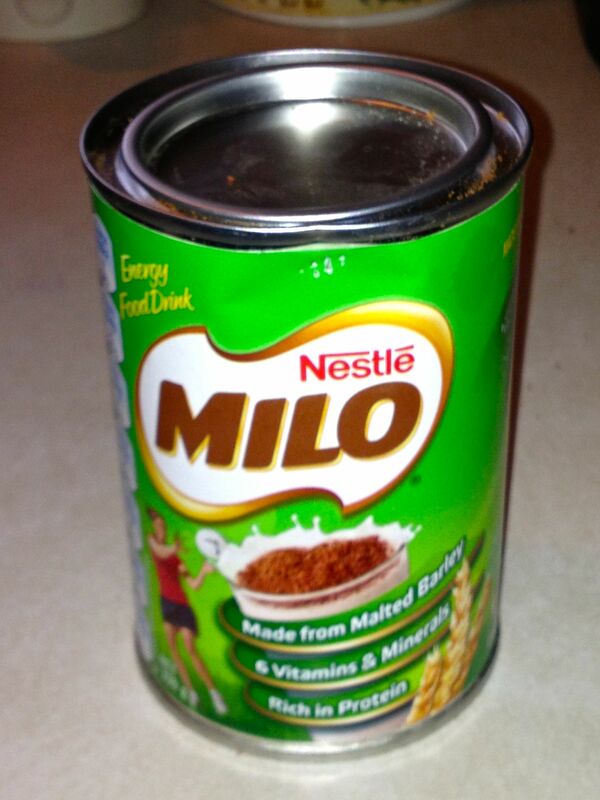 According to my students, (and, again, this seemed unanimous) all the mums in Australia give their kids Milo as an afterschool drink/snack/energy booster. It’s sort of chocolaty and little bits float on the top. I was skeptical. As the responses poured in, it was starting to sound a bit cult-like. However, It seemed clear. I needed to try this drink not only for its cultural significance, but also since I had small kids that need heaps of vitamins. 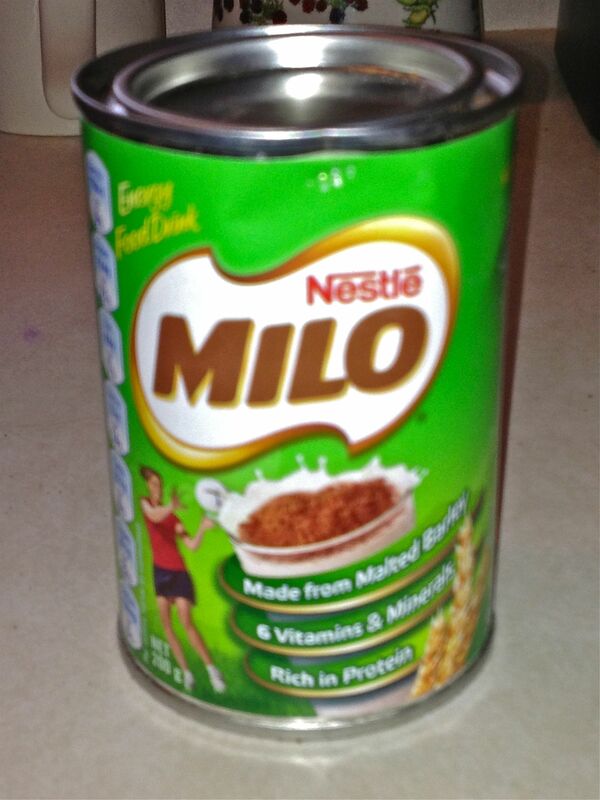 Consequently, I picked up a can of “Miracle Milo” the next time I went grocery shopping at Coles. However, and this may be one reason for its popularity, it has loads of sugar, which is the third main ingredient. Oh well, it seemed okay in a Nutella sort of way. Anxious to try this, I called out to Eddie and Kasey when we got home. “We’re going to try this new drink, Milo. It’s very Australian.” They seemed excited, especially since, generally, Kurt and I only let them have water and milk as well as juice at breakfast. I searched for a can opener since Milo is packaged in an aluminum tin. I cranked the opener and removed the metal top, which I then threw in the rubbish bin. We mixed up the Milo, and, of course, floating in the milk were some of the barley bits that didn’t quite dissolve. My year 8’s alerted me to this phenomenon, and it was fine. Both my kids crinkled their noses a bit upon seeing this, but I encouraged them to try the beverage and even suggested the bits were like chocolate sprinkles, which was essentially true. Reaction. Delicious. The kids ran to Kurt to give him a taste. Excellent. We embraced an Aussie classic. I didn’t feel as much of a failure since, again, I hadn’t yet acquired a taste for Vegemite. As I cleaned up, I realized that Milo had no lid. Clearly, one was not meant to consume the entire contents like a can of soup. Strange. 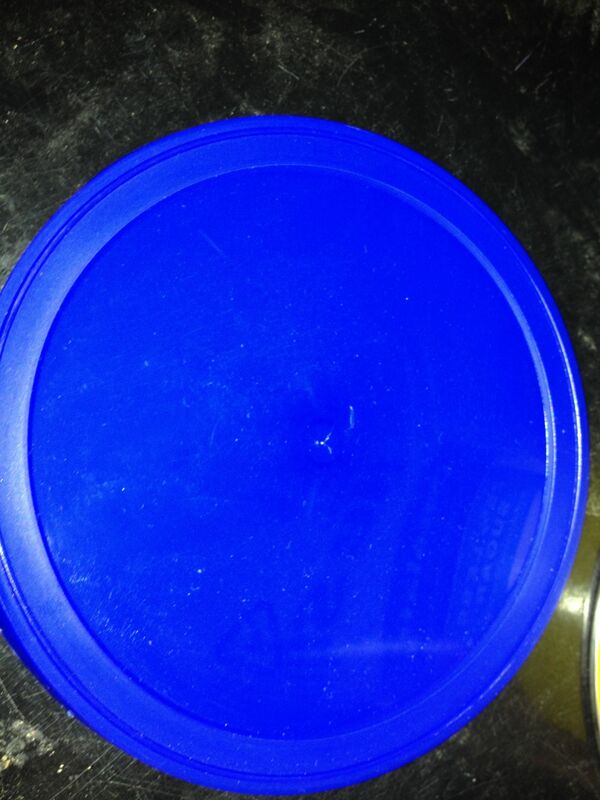 Why no lid? And it’s marketed as a kid drink. That seems quite impractical. 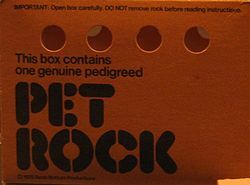 Kids would be the first to tip a tin of this stuff over. Plus, there was a sharp metal spot where I had broken the top off. It was odd, but then, the Australians are pretty no nonsense and seem to be more resourceful with being “green.” After all, you were required to bring your own bags to the grocery store otherwise you were charged for a bag. No worries. We just did what I assumed Aussies did and put some plastic wrap over the top and secured a rubber band around the plastic. I placed it on top of the refrigerator as an extra precaution that the kids wouldn’t get at it and spill it. Milo became somewhat of a staple for us in the winter. We drank it in lieu of hot chocolate. 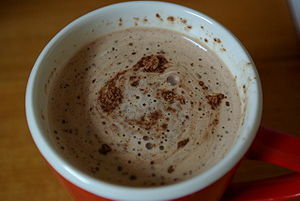 Perfect after watching our local footy team outdoors, hot Milo warmed our insides and gave us that cozy feeling. Slowly, however, I started to get annoyed with having to wrap the tin in plastic. 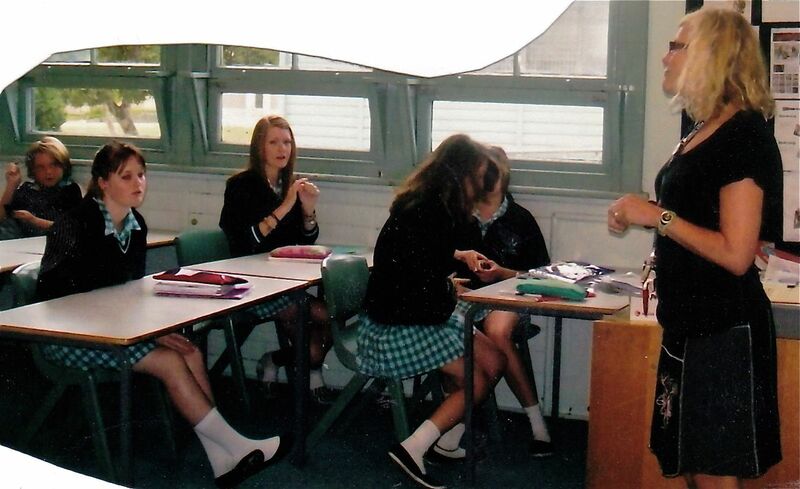 The next day, eager to share my idea, I told one of my year 12s while we were in the library. “So, Maddie, I have a million dollar idea.” I sort of whisper-shouted at her. Normally, I wouldn’t really want to confide in Maddie, since she was a bit of a brick. But surely, despite being hard to get through to, Maddie would understand. 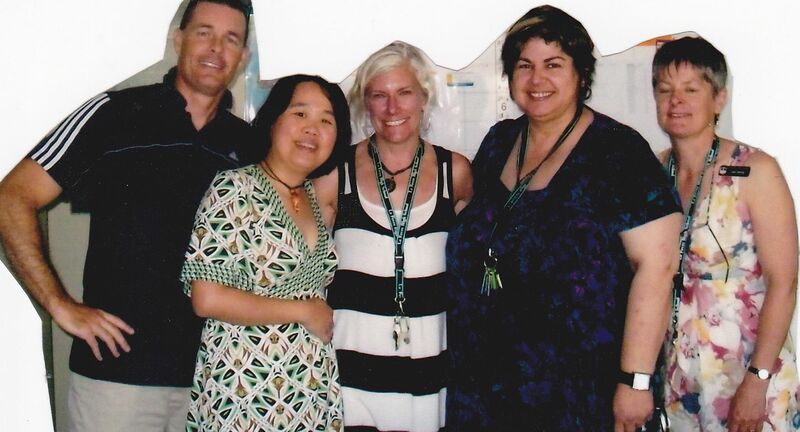 Plus, she was one of the few students who had shown up that day. “What is your idea, Miss?” She looked over at me with the same blank look she usually had. “Milo lids! And different colored Milo lids, too!” I looked over at Maddie, waiting for her eyes to widen and an expression to come to her face. “Miss,” she started. Man, she was a tough customer since she seemed completely unfazed. She was a brick as I said before. Damn, Ikea! I should have known. The Swedish company was the master at making anything out of colored plastic. Hmmm. Perhaps the holiday colors would still fly. Stunned. Had I apparently overlooked this? I needed to consult my colleagues at lunch. “So, I have a million dollar idea, but I think my dream has been crushed.” I said as I entered the staff room and plunked down at the table. As I told my fellow teachers, they began snickering and howling with laughter. Several of them repeated the steps Maddie had told me. “So how have you been opening the Milo?” asked my friend Amy. 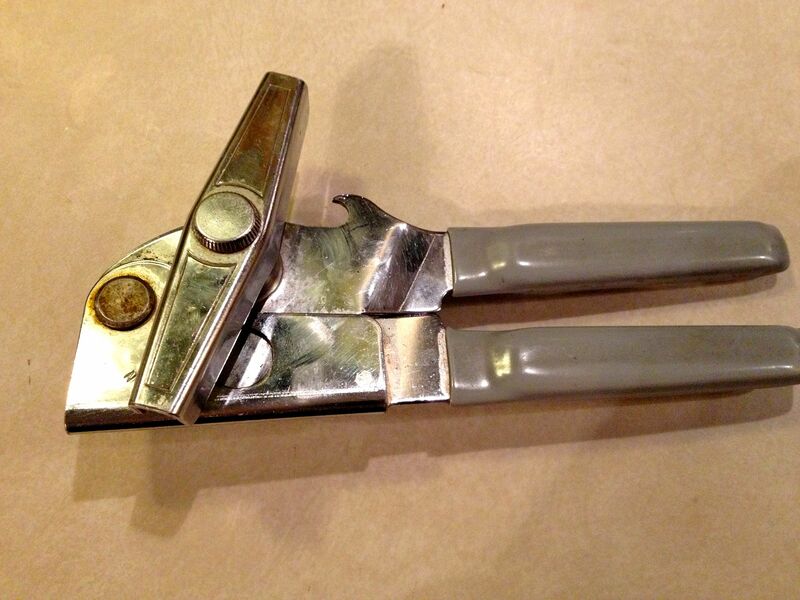 “With a can opener.” I replied as a few more teachers tuned in to see what was so funny. “Steph, have you ever opened a tin of paint?” Sean, the year 8 coordinator, asked as he stifled a laugh. Slowly a vision from childhood came before me. 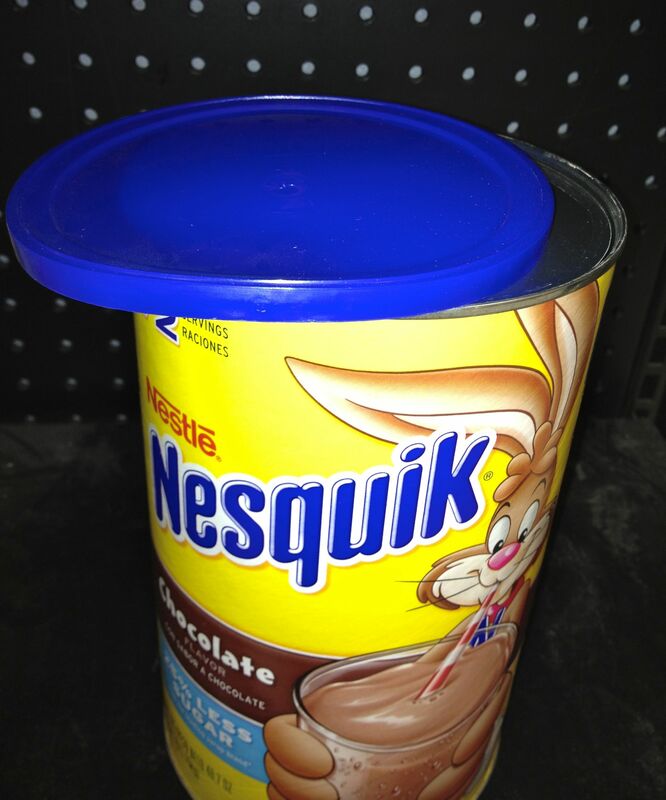 Yes, the raised round circle…that you used a SPOON to pry open. Oh man. Wow. Of course, I, too, was laughing at myself. There was no choice. It was pretty big for me to overlook this. “You know the funny thing is that I sort of thought you guys were a bit behind on this one and kind of slow at realizing that a plastic lid made more sense,” I admitted. Of course one of the first things I did after school was to hurry to Coles and check out the Milo section. There it was — a low rising curvy rim that looked like it could be pried open with a spoon. 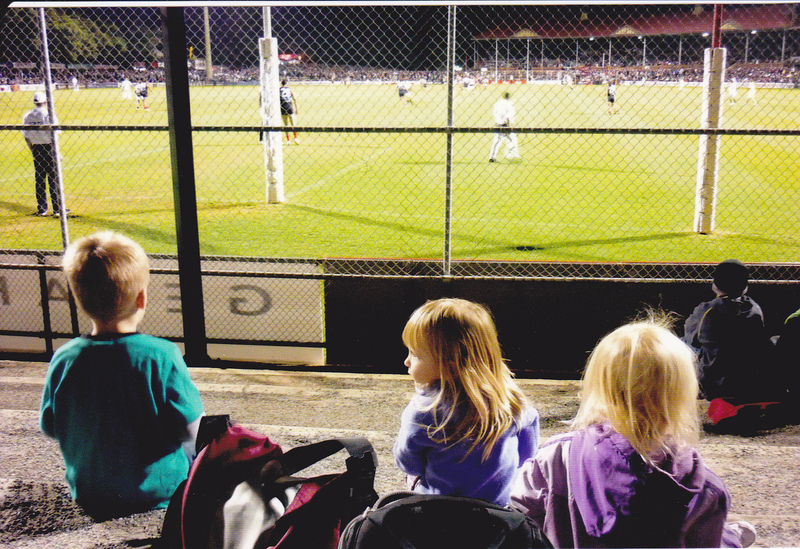 This entry was posted in Australia, Culture, Exchange Teaching, Food and Drink, Travel and tagged drinking hot Milo, million dollar idea, Milo, Nestle, travel mishaps, Vegemite, we love Milo by stephglaser. Bookmark the permalink. That’s pretty hard case, to use a NZ colloquialism! Kiwi kids grow up on milo too (and I had a fair bit of quik as well in my day) and I remember well prying off the tin lid with a teaspoon. Thanks for the comment, Hayley — I definitely had to look up “hard case” (I love colloquialisms). I’ve found a few definitions — a tough but likable person; an eccentric person; witty; joker or comedian. I appreciate all of those definitions!! Thank you! Lovely snapshot of trying an Australian staple. 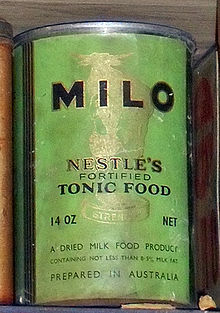 Now I’m craving a nice cold glass of Milo! Hey don’t feel so bad about the situation you were put in. I, myself, loathe having to attempt three or four times to pry the lid off of a milo tin. So for my year 11 project I am making a milo tin with a screw lid. and your colouring idea has given me some motivation.